As winter turns to spring, a new crop of mysteries and thrillers rises before us. And it's a really good crop. Here are four of the best. 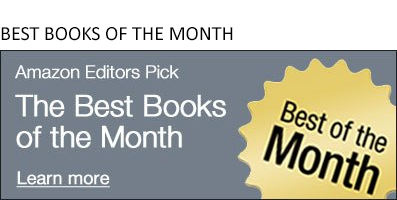 But you can see all of our Best Mysteries and Thrillers of March here. 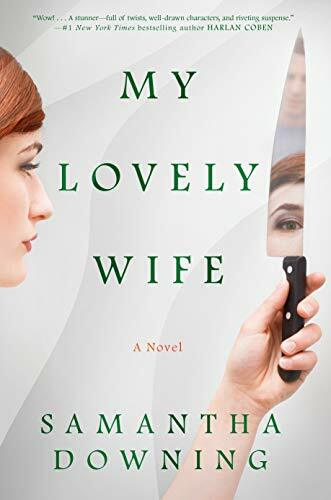 My Lovely Wife by Samantha Downing - The tagline says it all: Dexter meets Mr. and Mrs. Smith. Let that sink in for a moment. Here's a debut with lovely, terrible premise. 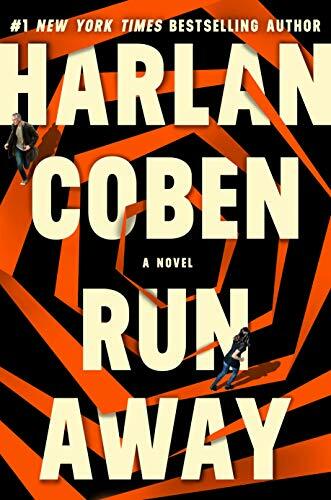 Run Away by Harlan Coben - Simon has a perfect family. But when Paige, his oldest daughter, gets caught up in drugs and an abusive relationship, the dream is shattered. He has lost a daughter. Then Simon sees Paige panhandling in Central Park's Strawberry Field. He approaches her and she runs. When he follows, he gets pulled into a dangerous world that he never knew existed. 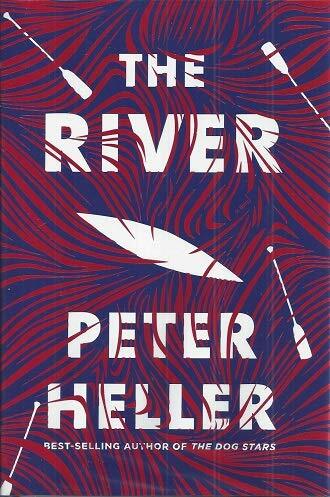 The River by Peter Heller - I loved this exciting, thoughtful, and well-paced thriller about two friends paddling into trouble in northern Canada. A distant wildfire is the first portent of danger. When the friends hear a man and woman arguing on the foggy riverbank, they decide to warn them about the fire—but their search for the pair turns up nothing. The next day a man appears solo on the river. Was he one of the people they heard the day before? 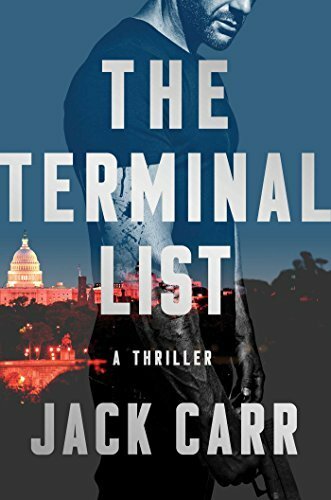 The Terminal List: A Thriller by Jack Carr - A Navy SEAL has nothing left to live for and everything to kill for after he discovers that the American government is behind the deaths of his team in this ripped-from-the-headlines political thriller. That's from the copy, and if the storyline sounds at all interesting to you, pick up this book, because it is really, really good.